If you do not see the form where to enter Email, then click here. We hate when someone invades our personal lives, follows our actions on the Internet. We stand for freedom of speech and action. Everyone has the right to preserve the privacy of his life and protect his family. 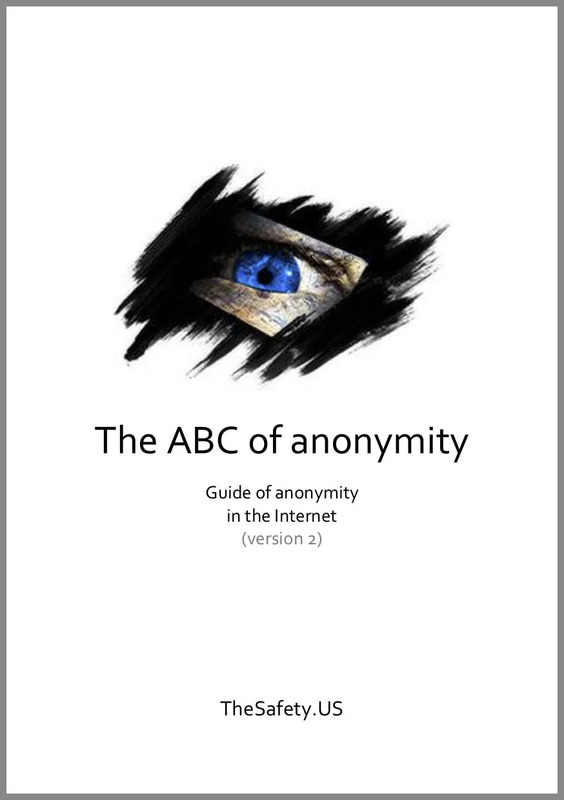 Our knowledge base contains instructions for setting up with pictures, exploring different ways to be anonymous, articles on the safe use of different technologies on the Internet. How to know if the service is anonymous, does the log keep? Is it possible to use the Tor network? which browser is better to use in terms of anonymity? 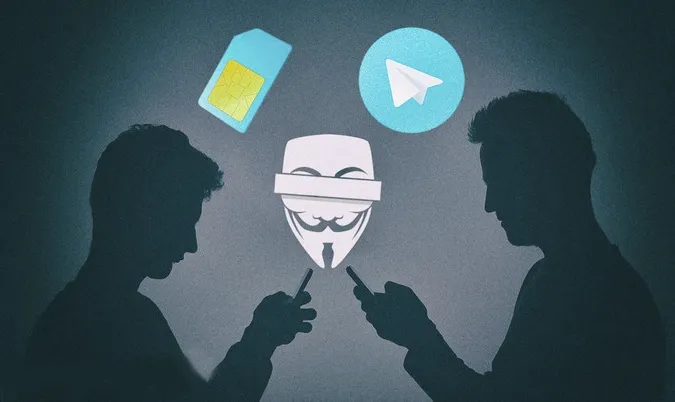 How to check your anonymity on the Internet in 5 minutes? Windows keeps an eye on us, which anonymous operating system to choose? How to get rid of different data leaks in browsers? why use virtual machines and what better to use? what are the programs for changing the IP address? how to stop doing stupid actions that completely identify you on the Internet, even when using VPN, proxy, Tor network and anonymizers?